Prince Resorts Hawaii has a fine collection of premium golf courses amid their hotels and resorts for you to enjoy during your Hawaii golf vacation. The golf courses are set on luxurious locations with spectacular views. Choose below some of the finest and most unique golf courses Hawaii has to offer. Since 1964, the Golf Course at Mauna Kea has led the way in standards of course beauty and design, solidifying its place in Hawaii’s history as one of the most scenic and favored golf courses. Avid golfers and guests of the Mauna Kea Beach Hotel continue to enjoy Robert Trent Jones, Sr.’s award-winning golf course at our Big Island hotel and its recent updates and beautification by Rees Jones. “Mr. 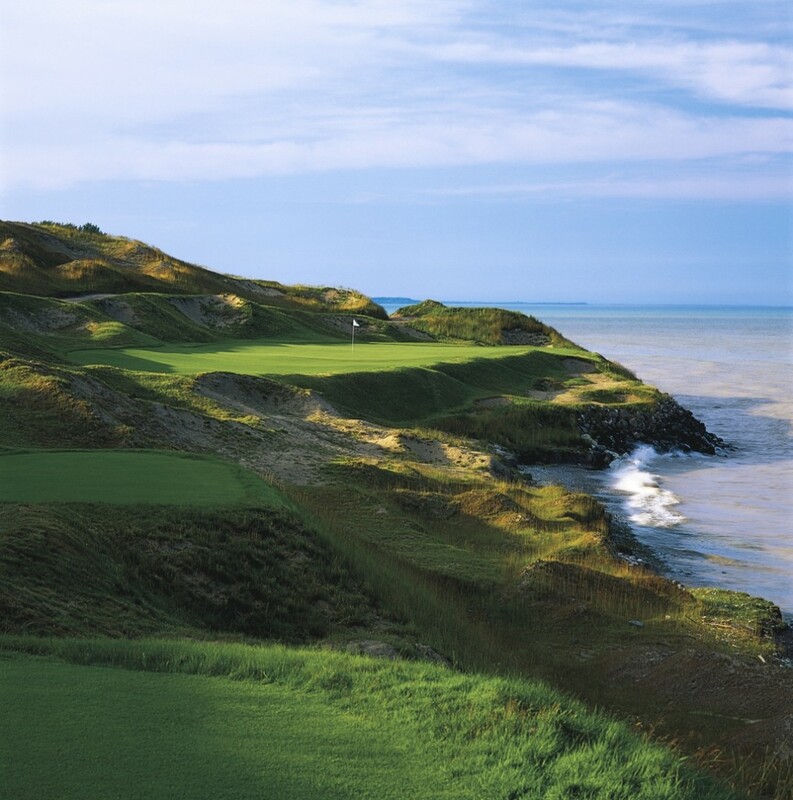 Rockefeller, if you allow me to build a golf course here, this’ll be the most beautiful hole in the world.” Robert Trent Jones, Sr., at the 3rd hole site. 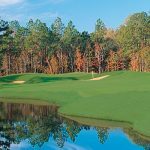 Without changing the essential character of his father’s design, Rees Jones Inc. re-planted the championship Course with highly efficient ultra-dwarf Tifeagle Bermudagrass on the greens and Tifway 419 hybrid Bermudagrass on the tees, fairways and roughs. State-of-the-art irrigation systems, liners in the bunkers, and advance drainage improvements keep our Hawaii golf course in top shape and save on environmental resources. 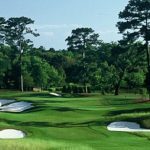 As for play, the number of bunkers has been increased to 99, overall yardages have expanded by about 200 yards from the tips, and multiple tees will challenge all levels of players. Hawaii Prince Golf Club designed by Arnold Palmer and Ed Seay offers 27 dramatic holes, the only golf course of its kind in Hawaii. Three interchangeable nines create a variety of playing conditions for all skill levels. Situated on Oahu’s sunny Ewa Plain, the golf course boasts 270 acres of sheer beauty and offers stunning views of the rain-carved Waianae Mountains. Long verdant fairways are lined with numerous white sand bunkers and 10 strategically placed lakes. Join us for challenging play on this unique Oahu golf course and experience unparalleled golf at its finest or invest in your game with lessons from our friendly and experienced golf professionals.